Browse through our current specials to find even more ways to save. Please note that you can only apply 1 coupon at a time. Make your life a little lighter, see further and stay safer with a FREE headlight cleaning with the purchase of a New Car Package. Please note that this offer cannot be combined with any other discounts or offers. 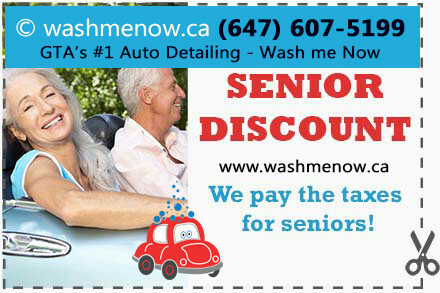 Have one less thing to worry about and let us do the honor in paying for all senior’s taxes. Please note that this offer cannot be combined with any other discounts or offers. 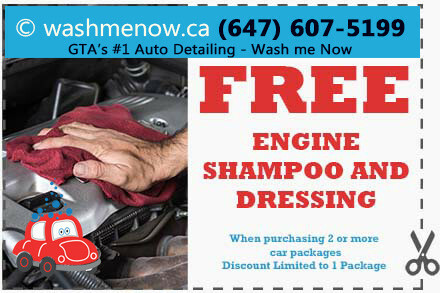 Give the powerhouse of your car some love with a free engine shampoo and dressing. Please note that this offer cannot be combined with any other discounts or offers. Applicable to 1 package when purchasing 2+ packages. 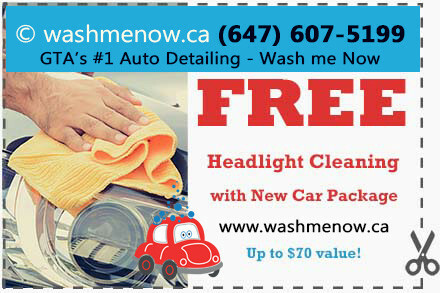 Have more than one car to spring clean? Want to have repeat visits throughout the summer? 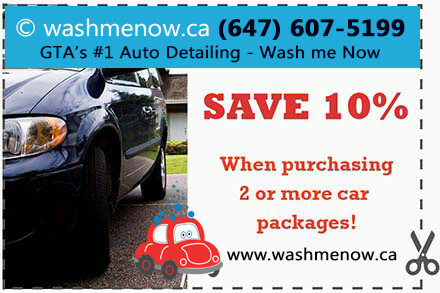 Save yourself the hassle of multiple cleanings and save 10%. Please note that this offer cannot be combined with any other discounts or offers. You love your furry friend! But his hair? Not so much. 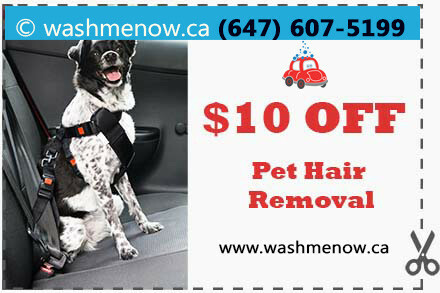 Spend some time with your pet while we exterminate their hair for $10 off! Please note that this offer cannot be combined with any other discounts or offers.